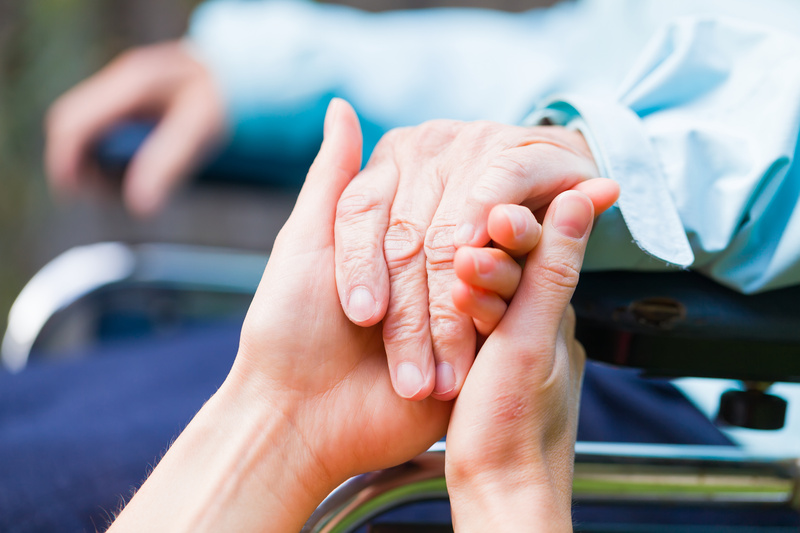 Here at Warren Park Nursing Home we offer both End of Life and Palliative Care. We aim to help our residents live as well as possible and, when the time comes, to die with dignity. Palliative Care is for people with a life limiting illness for which there is no cure or for those with complex health needs. This includes those advanced progressive conditions such as Parkinson’s disease, MSA, CBS, cancer, COPD, end stage heart failure. Our aim is to help you to maintain the best possible quality of life and for you to be as comfortable as possible. We will help you manage your pain and any other distressing symptoms by using a holistic approach to your care including psychological, social and spiritual support for you and your family or carers. End of Life Care is for people believed to be in the last year of their life. This may include those already receiving palliative care. End of Life Care will continue for as long as necessary. We encourage all our residents to participate in decisions about their care. Our staff receive end of life and palliative care training and we are supported by the multi disciplinary team.